The 2018 midterms saw record participation from the American people, including some former athletes. 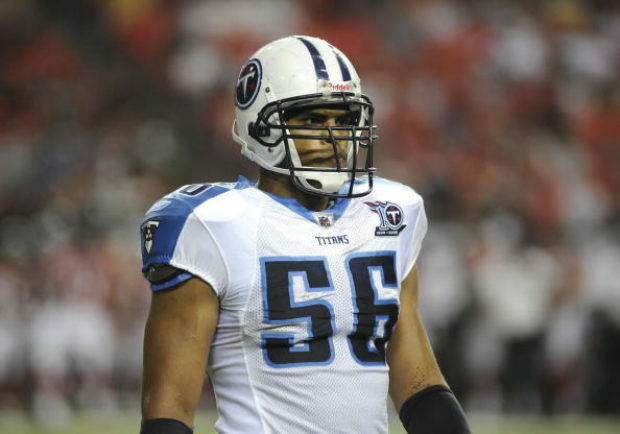 The biggest victory for a former athlete was won by Democrat Colin Allred, a former linebacker for the Tennessee Titans, who played his college ball at Baylor. Allred defeated 11 term Republican incumbent Pete Sessions in Texas 32nd district. The biggest name of any athlete to be elected was Ohio Republican Anthony Gonzalez, a former wide receiver for the Indianapolis Colts and Ohio State. Other former athletes who were elected include former NFL player Napoleon Harris, who retained his state Senate seat in Illinois that he has held since 2012; former NFL player Aaron Rouse, who won a seat on the Virginia Beach City Council this year; and former professional baseball player Jesse White, who was re-elected into his sixth term as Illinois Secretary Of State.